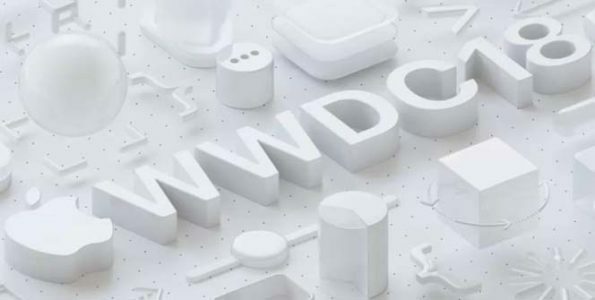 CEO Tim Cook and his top senior staff took to the stage with the focus on presenting a better and faster performing software for the upcoming iOS 12, macOS 10.14, watchOS 5, and tvOS 12 updates. As Software VP Craig Federighi made his presentation, he focused and spoke on the company “doubling down on performance,” not just performing, but fast performance was his main objective that he wanted the audience to receive. His example was the most recent test of the iPhone 6 running iOS 12, the apps were able to launch 40 percent faster, the camera was able to open 70 percent faster and the system keyboard was up to 50 percent faster. Other topics that were discussed included: the iOS 12 Home screen redesigned look, a rebuilt Siri, Memoji (which is an animated emoji) ARKit 2 features, watchOS 5, Dolby Atmos for Apple tv, and MacOS Mojave. Each of these topics will be broken down and discussed more in detail later this week, so stay tuned for more information regarding the 2018 WWDC event.